It's time to make some frozen DIY dog treats! We are experiencing a crazy heat wave in Northern Michigan, and there was no way I was turning the oven on for a treat, so that means DIY Frozen Dog Treats it is! 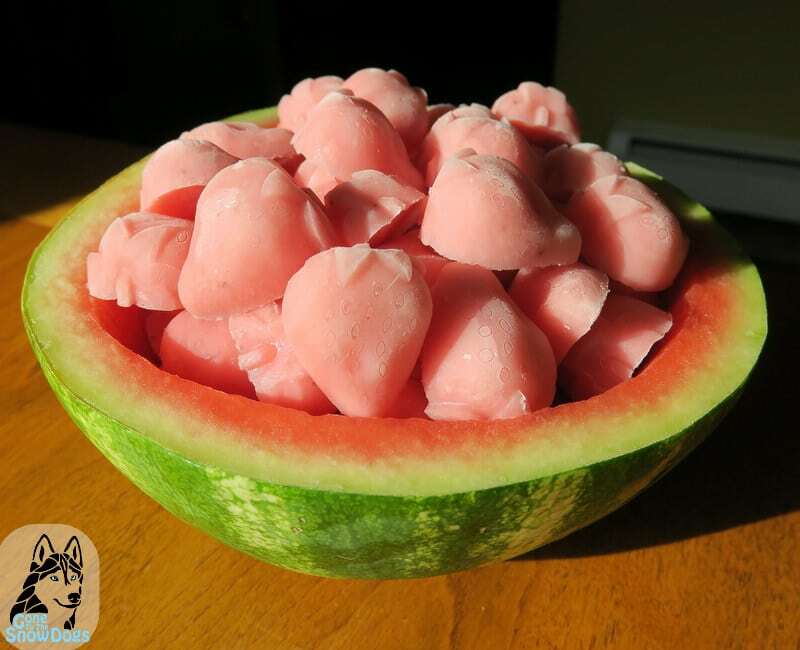 I wanted to so something fun, and a good summertime dog treat type of recipe. 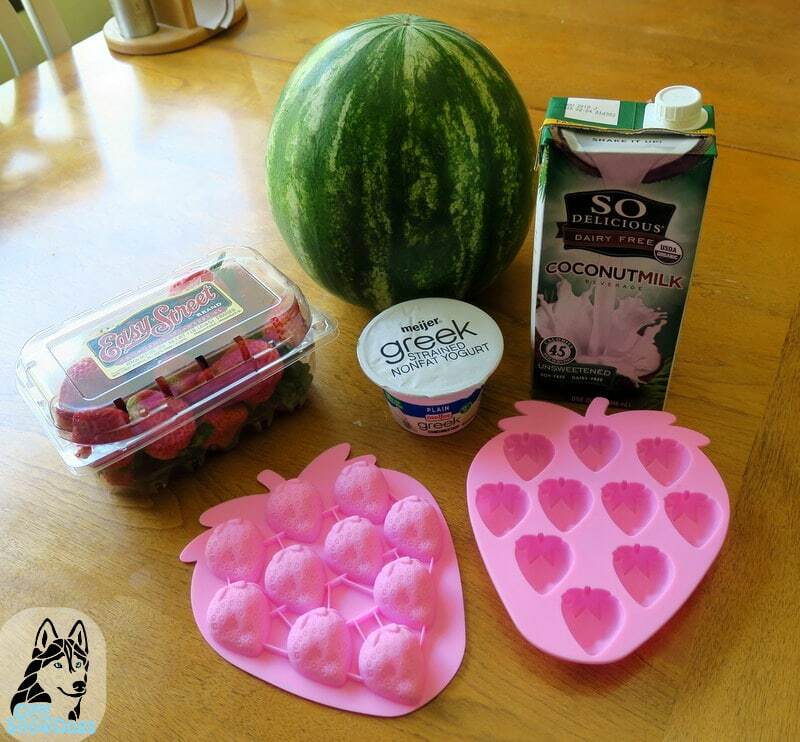 So today we are doing how to make frozen diy dog treats, Strawberry Watermelon flavored dog treats! I think they are a hit! 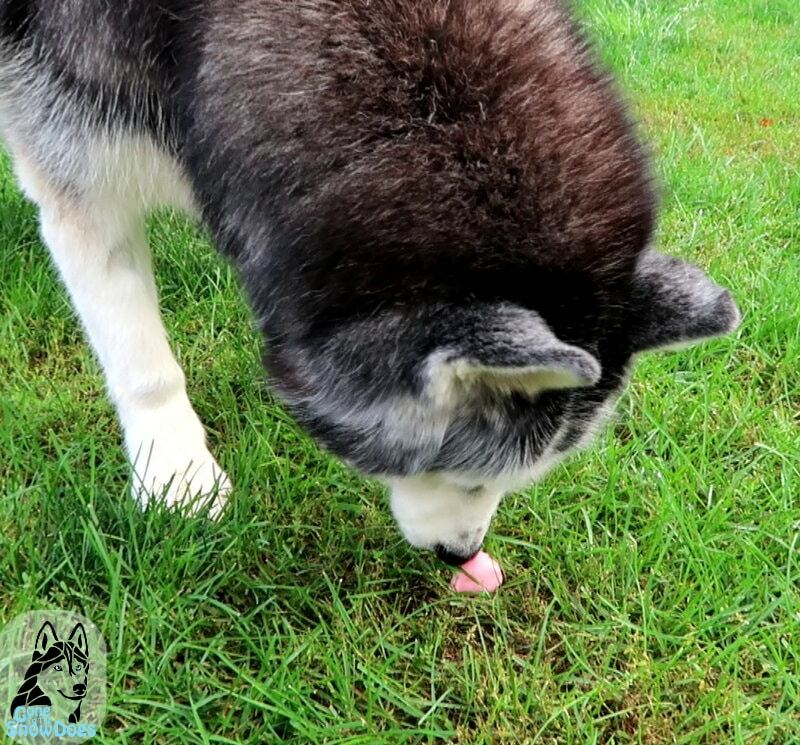 These are some of the easiest summertime dog treats you can make! Take all of your ingredients, place them in a blender. Then pour the mix into an ice cube tray. Freeze for at least 4 - 6 hours or overnight. That's it! They are ready to eat, and you can even share them with your pups! Once again, the treats were a win! Don't forget to share this with your friends so they can make it with their dogs! Let us know in the comments what type of treat you want us to try making next time! Here are the affiliate links to some of the things we used in the video. * Please note that I’m neither a vet nor an animal nutritionist, so it’s advisable to consult with your own authority when trying new foods, and also to ensure that your dog’s home cooked diet is balanced & includes all of the nutrients that are necessary for your dog’s health. As with ALL treats, feed in moderation, and don't feed anything to your dogs that you don't feel comfortable feeding them. These are treats, not meal replacements. 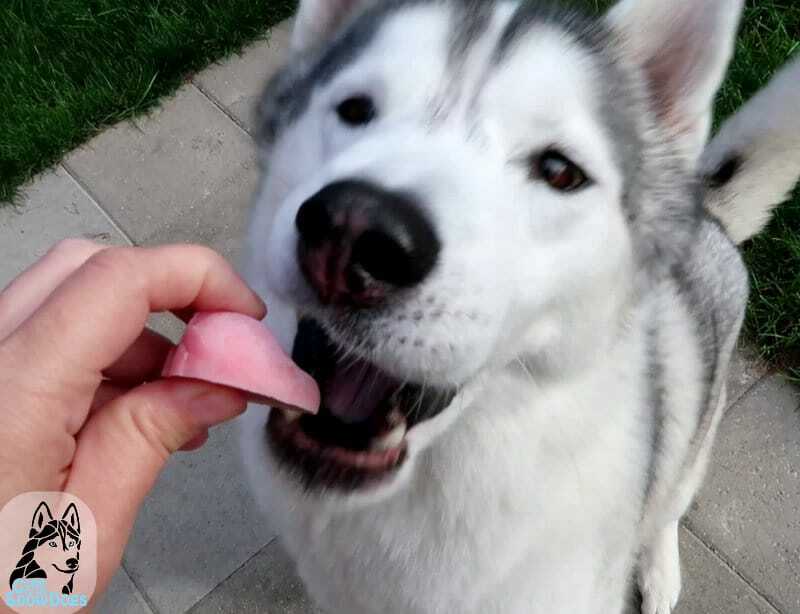 Hey Buddy!, I found this information for you: "STRAWBERRY WATERMELON DOG TREAT". 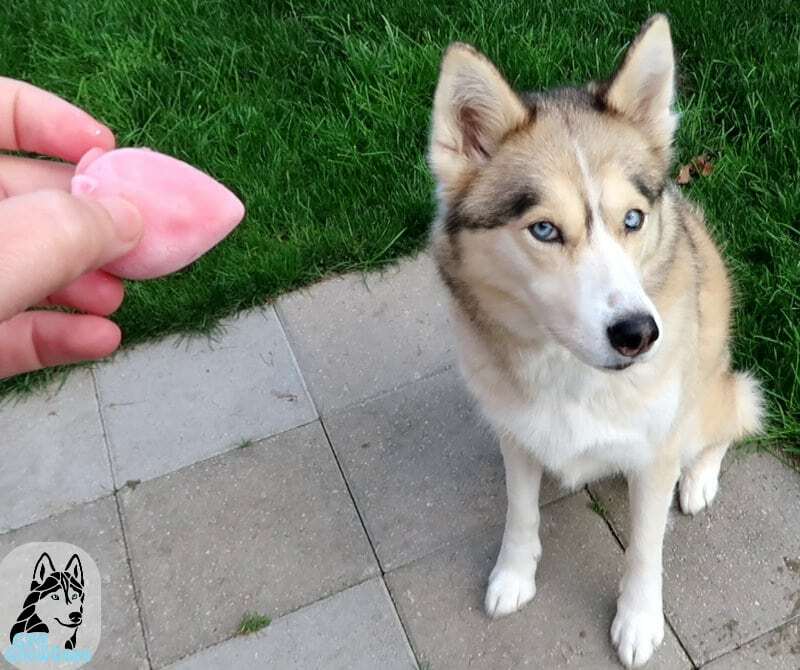 Here is the website link: http://www.gonetothesnowdogs.com/strawberry-watermelon-dog-treat/. Thank you.